No purchase necessary. 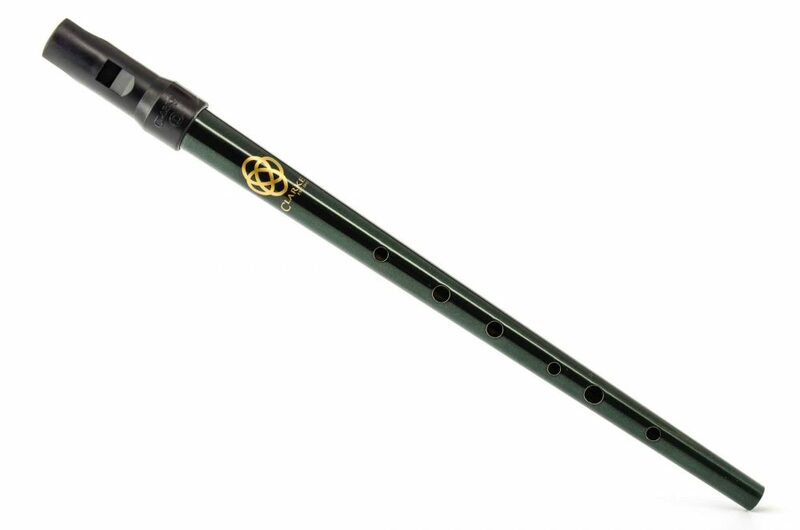 Listen to delightful penny whistle tunes from Ireland, England, Scotland & early America — forty-four minutes in all. 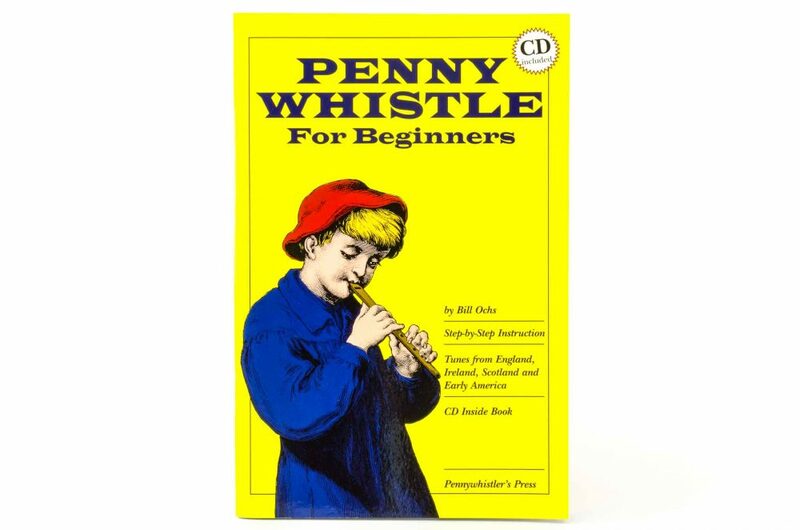 Get a whistle and book and play along. It’s as easy as A-B-C! *Technical info: your download should start as soon as you click. Please note that on some browsers the download may happen in the background. Check your desktop or downloads folder to monitor progress. 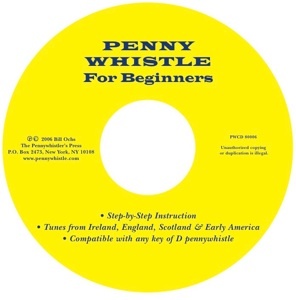 The downloaded file will be called “Pennywhistle-for-Beginners.zip”. De-compress the .zip file by following the usual procedure for your operating system. Drag the de-compressed folder to your iTunes Music or Windows Media folder. Import, listen, and enjoy!